The North area of the territory has a tropical and humid climate while the centre has a deserted area with a dry climate. This area receives tourists from all over the world. There is an Aboriginal settlement and the aborigines were the first inhabitants in Australia, and you will find out more about their culture and art in this area. 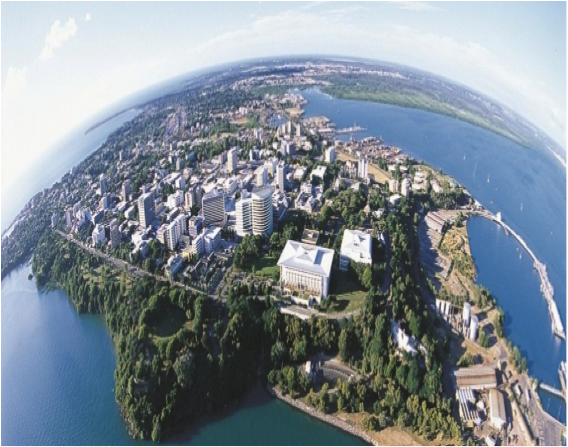 It is the main city in the territory; it is a modern city that has a multicultural population. In Darwin is very hot , but be careful because the beaches and lakes can be a dangerous attraction, due to the big number of salt water crocodiles and also jellyfish from November to May. In Darwin you will have a lot of places to visit like the Museum, the Aquascene, where you can feed the fish, the Darwin Botanic Gardens is also a good place to relax a bit or you can even visit a Crocodile Farm and the Territory Wildlife Park to know a bit more about the regional fauna. It is a city that has an excellent hospitality infrastructure, with a great range of resorts for all likings and pockets, offering also many camping areas. 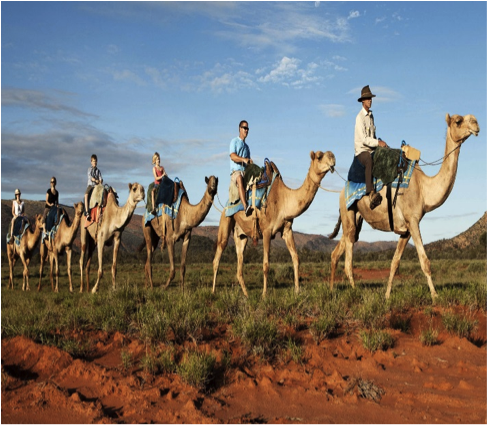 It is also a good idea to hire a camel and go on a tour to know better the area and also visit the Alice Springs Desert Park. Check the Alice Springs weather. It is the biggest rock structure in the world, with 3.5Km in extension. 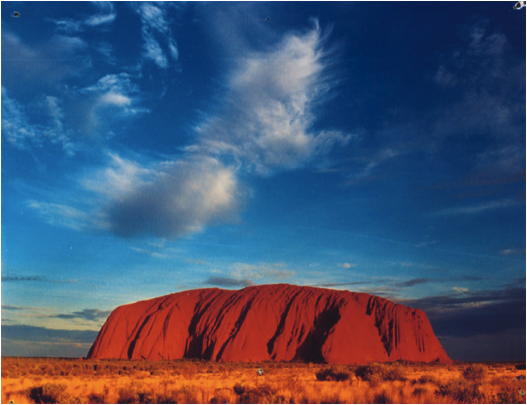 It is located in the Uluru-Kata Tijuta National Park and this area is considered sacred and magic for the aborigines. It is recommended that you hire an aboriginal guide to show you the area and avoid the risk of getting lost in this huge deserted area. Check the Uluru (Ayers Rock) weather.